Its previous communications solution combined services from multiple vendors and one web-based product in particular was proving to be exceedingly costly due to the average length of conference calls and the amount of bandwidth these consumed. Further, the company was using Skype for voice calls and instant messaging, which was efficient but lacked a business-class service level agreement (SLA). As a result, no audit function was provided opening up the organisation to potential risk. Veropath sought a solution that covered the requirements for voice, conference calls, video calls, instant messaging and desktop sharing. Pulsant had an established relationship with the telecoms company and was able to provide an informed assessment of the company’s needs. Chris Shields, Regional Sales Director, Pulsant, explained: “We already provided Veropath with a managed WAN, web hosting and colocation services – so we had an excellent understanding of their organisational and business requirements. 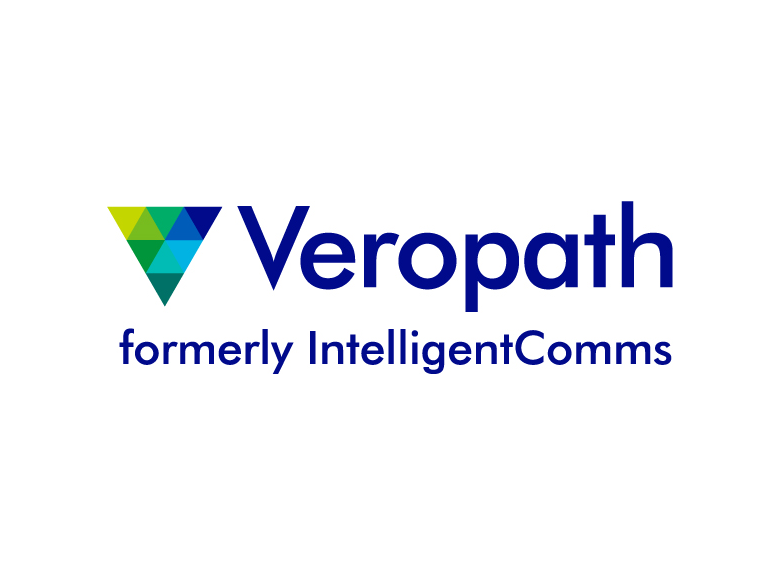 Since the company advises other businesses on their telecoms needs, the Veropath team was able to provide a very clear brief on their own specific requirements”. Pulsant recommended an organisation-wide consolidation of communications tools using Microsoft Lync as the main, and only, communications system. “The solution matched their requirements and we developed a cost matrix that demonstrated Microsoft Lync would indeed be more efficient and provide a better service at a lesser cost than the current mix of products and services”. As a business Pulsant differentiates itself by delivering business benefit, growth and flexibility to its customers. This is accomplished through the appropriate and optimal use of technology to ensure that customers gain the most benefit from their technical solutions, but also can match them to tangible business outcomes. The strength of the platform was demonstrated through a two week trial of the service throughout the organisation. Following the successful pilot the system was implemented over the course of a month, which included extensive training for all Veropath staff. Stuart Bingham, Infrastructure Manager, Veropath, outlined why the solution Pulsant put forward was selected: “We have a small inbound call centre that answers calls from our clients. We have SLAs with our clients in that we have to answer and respond to calls within a certain period, so it was vital that the platform be robust, reliable and always available, with absolutely no downtime during working hours. This is why we decided to go for a managed service from Pulsant”. “We now rely on Lync for our entire telephony requirements. This includes enterprise voice for inbound and outbound voice as each user has their own direct dial in. All of our staff members are also equipped to work from home, if needed, and as such can now rely on Lync for instant messaging, as well as for voice calls to office-based staff”. All of Veropath’s key staff members have the mobile Lync client installed on company issued iPhones in order to ensure they are connected even when they are not in the office. This gives users the simultaneous functionality of an office handset and a mobile device ensuring that they are always available to customers and colleagues regardless of location. The fully managed end-to-end unified communications solution brings added benefit to customer interactions. According to Bingham, the company regularly runs Lync sharing sessions with clients to run demonstrations. “Being able to connect our clients into a voice bridge and show them exactly what to do on the screen is especially helpful”, he said. “As more and more of our larger enterprise-type clients in industries such as business process outsourcing (BPO), retail and services are migrating to Lync, we have federated with them so that multiple parties are able to easily interact with one another as if they are using the same platform. This extends to voice, IM, screen sharing and presence. This recent addition has been a boon to both parties as we are now able to share information far more easily and speed up communications. Any calls to federated clients are VoIP based and free of charge, so there are also cost savings to be realised”, concluded Bingham. “Being able to connect our clients into a voice bridge and show them exactly what to do on the screen is especially helpful”.